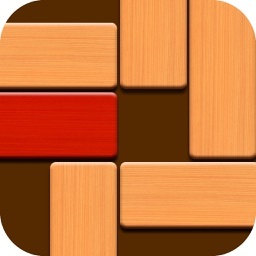 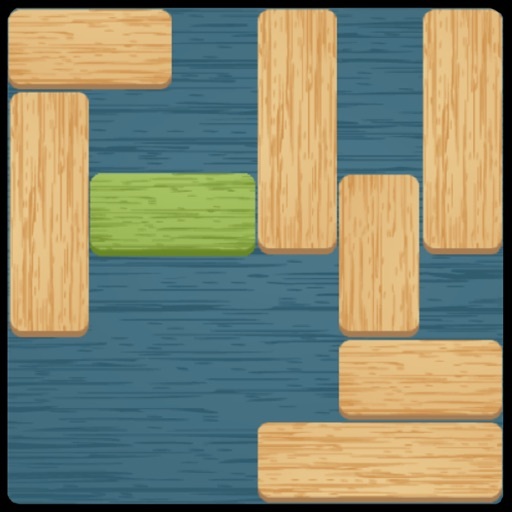 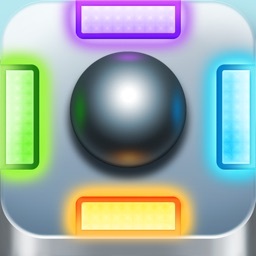 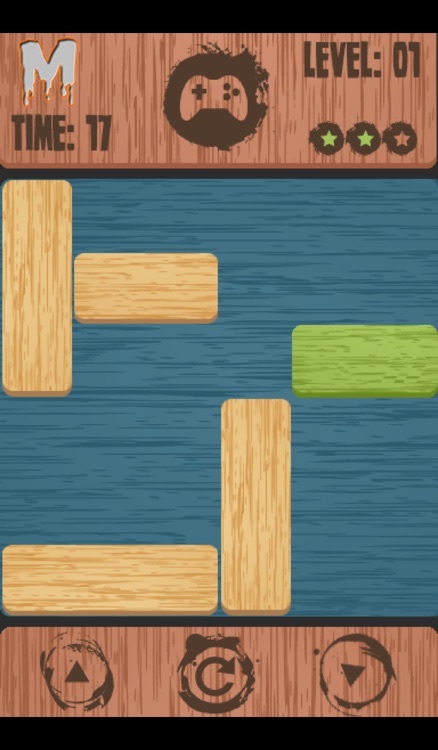 Free My Block is a simple and addictive block puzzle game. 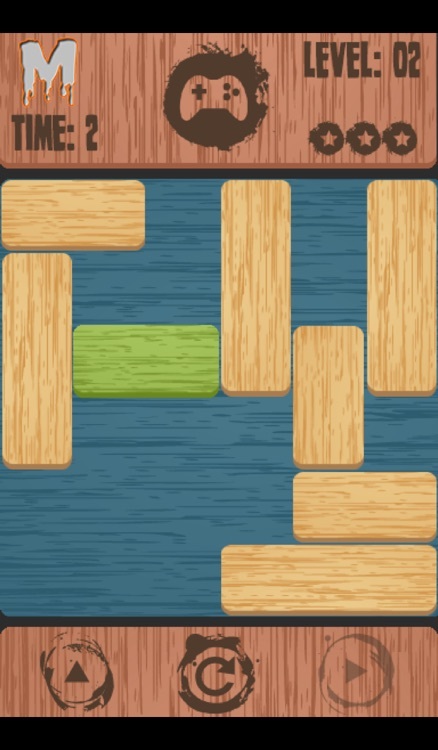 The goal is to get the green block out of the board by sliding the other blocks out of its way. 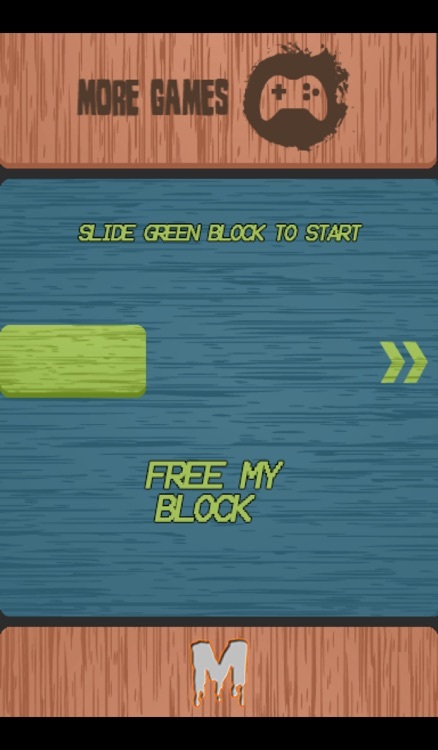 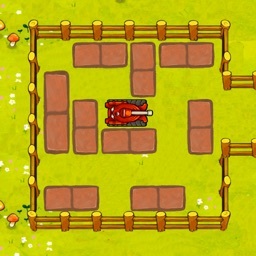 Free My Block comes with 45 levels ranging from Easy to Crazy Hard. 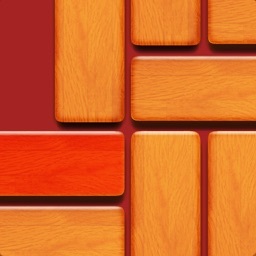 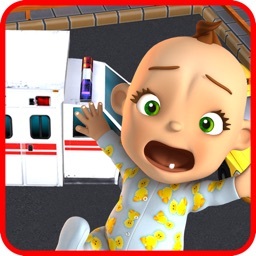 There are hours of fun ahead of you when you download this game. 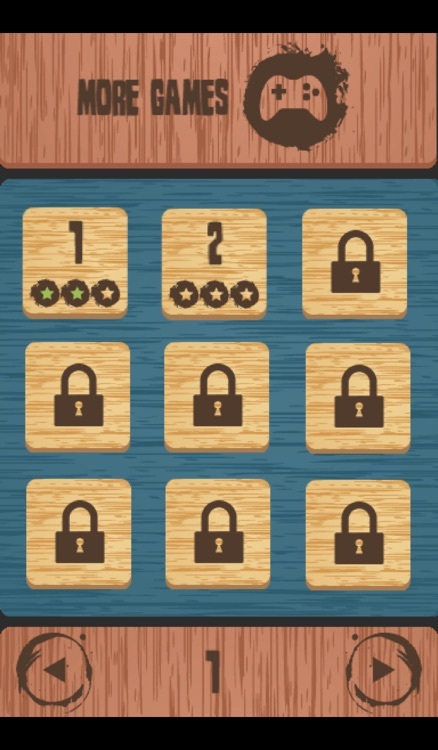 Unlock new levels and challenges. 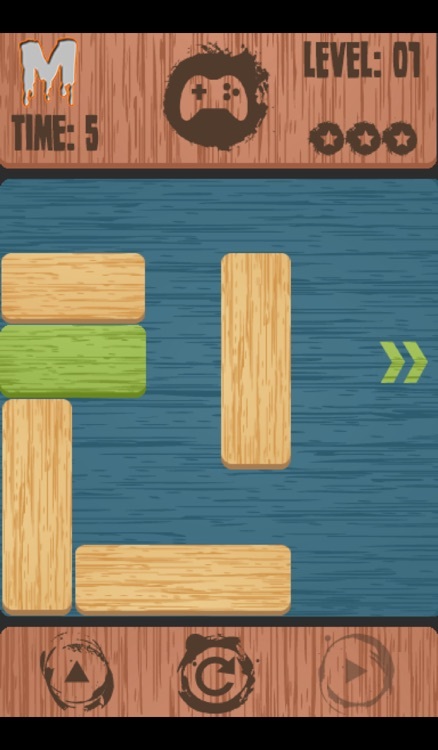 For more information, visit us!